Today saw the first ever Pokemon GO Community Day – a new monthly event with a chance to capture a Pokemon with a unique ability. 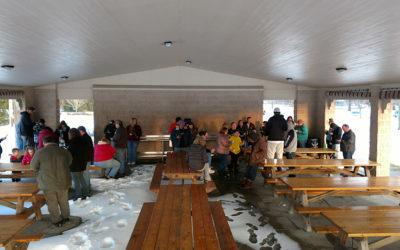 Heather braved the ice and slush to attend her local park to bring us this report on how it went. 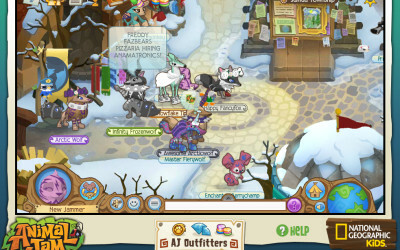 Part one of our review of the MMO based on DreamWorks Animation’s How to Train your Dragon series. 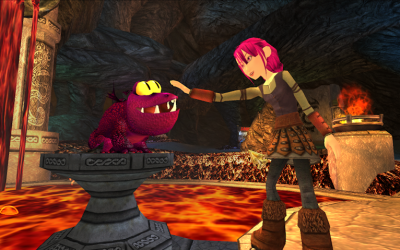 This game from JumpStart puts you in the role of a Viking learning to train various dragons. 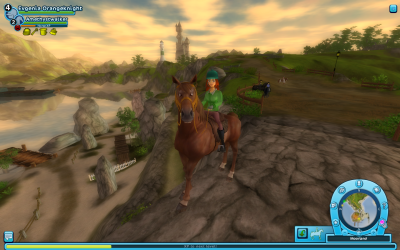 For this week’s Kids Korner, we look at the equestrian themed MMO StarStable, from the developer of the same name.